For those people who are in search for the elite provider of cosmetic services and medical services, no need to look any further since Dr. Don Shalhub M.D is the perfect choice to consider and visit. 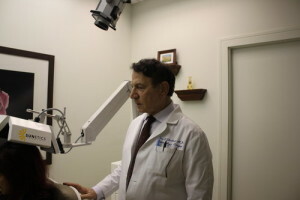 He has extensive knowledge, understanding and expertise in the field of providing cosmetic and dermatological procedures that include modern treatment for acne scars, non-surgical tightening of your skin and laser treatments. We also make use of laser treatments to improve and minimize cosmetic outcome and at the same time avoid the occurrence of marks and scars. 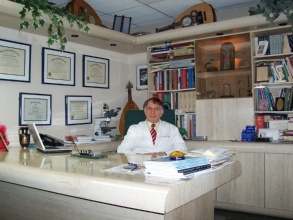 Dr. Don Shalhub M.D has been a professional dermatologist for decades, serving the greater of Hialeah and Coral Gables area with vast expertise, knowledge and understanding in the field of cosmetic and medical dermatology. Dr. Shalhub has extensive experience in Dermatological and cosmetic procedures such as: Laser resurfacing treatments, Non Surgical Tightening of the skin, Modern treatment of acne and acne scars. Removal of skin cancer and other tumors using traditional excision methods combined with laser treatments and others to improve cosmetic outcome and minimizing or avoiding scars. These treatments are usually offered in a comfortable office setting.